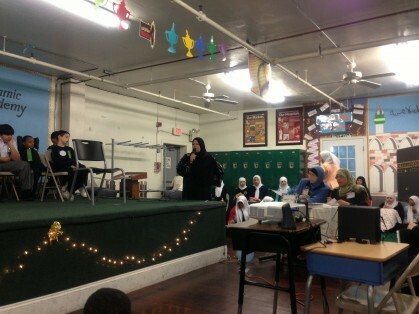 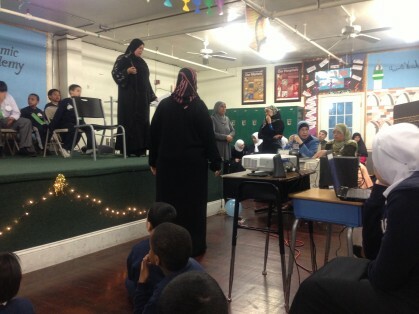 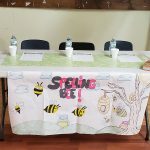 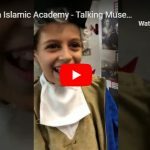 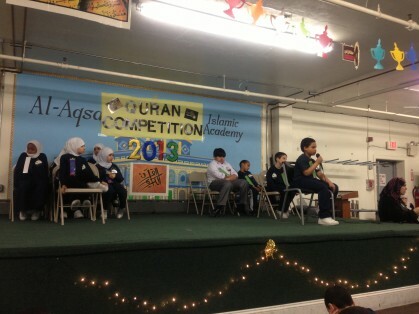 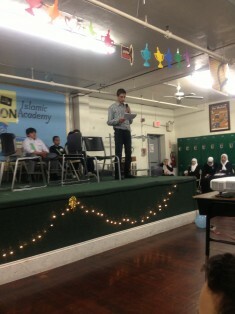 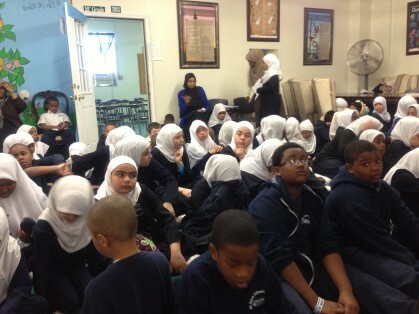 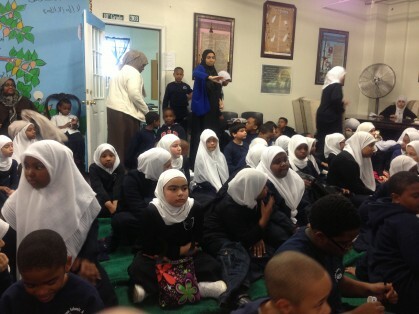 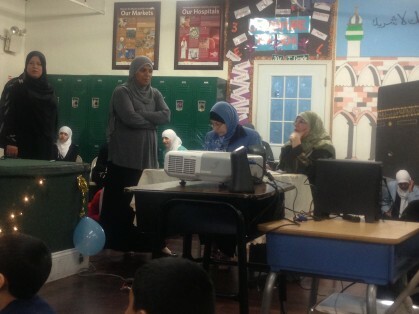 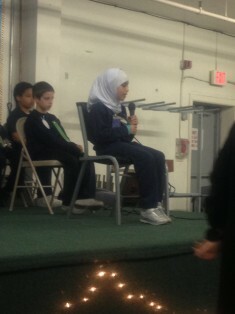 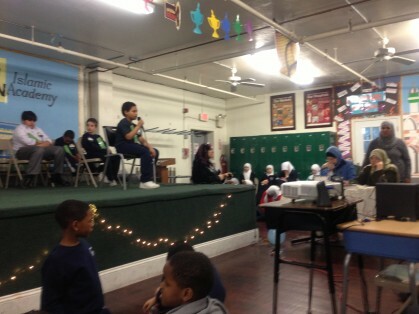 Ms. Affaf organized and directed the Quranic Memorization Contest held recently. 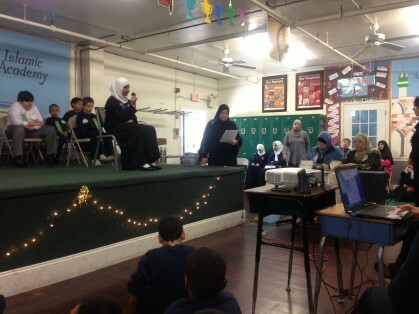 Judges Ms. Taj and Ms. Salah carefully look over the text as the children recite. 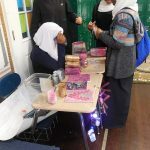 Ms. Basmah and Ms. Afaf (the organizer) look on.